For as long as he can remember, Ignacio Gonzalez was the “funny” one. Every group of friends has an Ignacio: the person who lightens awkward conversations with sarcastic comments, the guy who cracks jokes around the office Xerox machine. He is somehow quiet and reserved and also the life of the party. 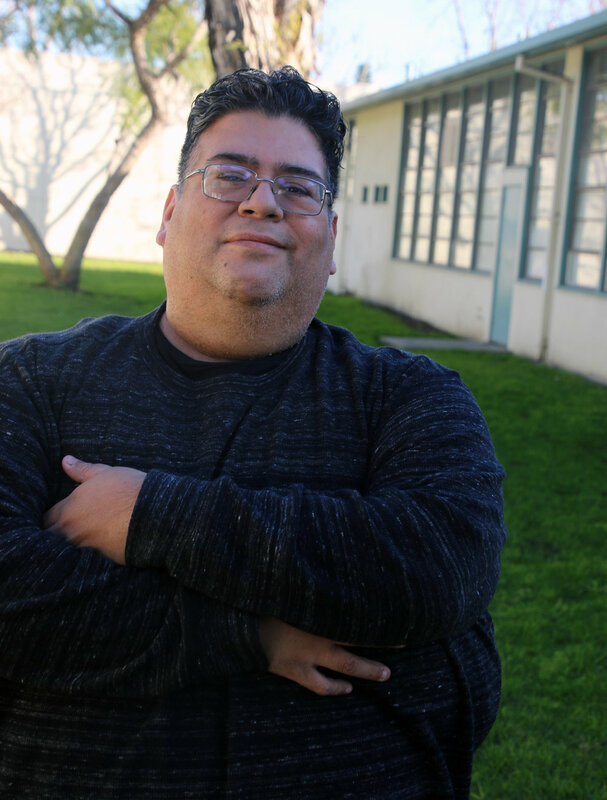 Ignacio grew up in Bell Gardens, and after graduating Bell Gardens High School, completed his general education courses at East Los Angeles College before heading off to UC Berkeley. He graduated with degrees in economics and public policy, and went straight to work, mostly in non-profit and public service jobs. His most high-profile position was working as legislative director for then-L.A. County Supervisor Gloria Molina. 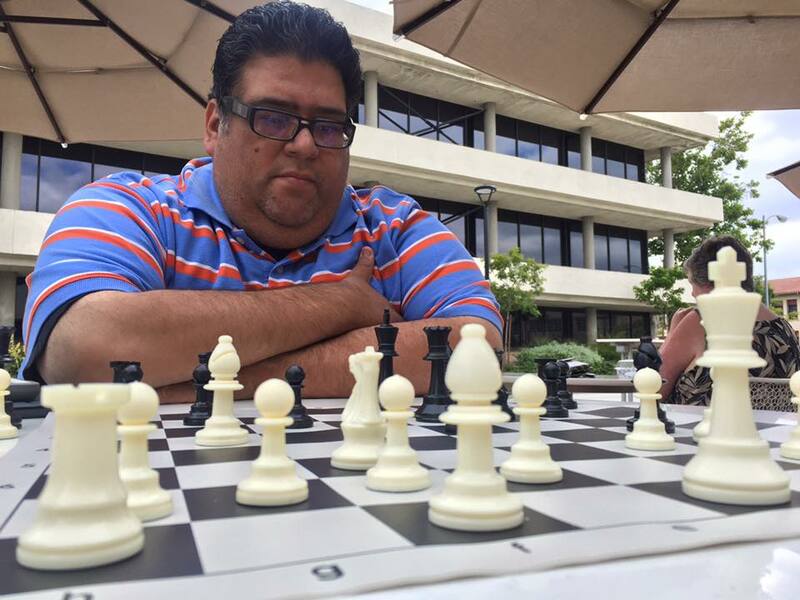 When she was termed out of office in 2014, Ignacio landed at the Downey-based Southern California Resource Services for Independent Living, where his responsibilities include helping people with mild to moderate developmental disabilities live independent lives -- in other words, outside a nursing home. He remains there today. It’s fulfilling work, but one that doesn’t scratch Ignacio’s creative itch. That’s why late last year he enrolled in a six-week stand-up comedy class taught by veteran comic Rudy Moreno. Moreno has been a stand-up comic for more than two decades, with credits in “Everybody Loves Raymond,” “Arrested Development” and dozens of other TV shows and films. In the class, Ignacio learned that being funny simply isn’t enough to be a successful comic. He had to learn structure, timing, emphasis, and how to effectively string one funny anecdote to the next. “I had all these scattered jokes and Rudy guided me on how to actually put them together in a tight set -- all the mechanics of writing your niche joke, writing the set, and then going up on stage,” he said. Ignacio made his stage debut Oct. 27, 2018 in the main room of the Ice House, delivering a 7-minute set of mostly self-deprecating humor. The performance was positively received by the audience. Before the show, Ignacio had watched YouTube videos of comedians giving advice to rookie comics, and worked on his material until he knew it line by line. “Rudy had us write a list of premises, things that happened in your life, things that you hate, and then take it from there,” Ignacio later explained. “You develop all these premises, and some of them you’ll find might be funny but it would be a one-off: ‘Don’t you hate when this happens..’ ok, so what, that’s it, you can’t take it anywhere. Since his debut last October, Ignacio has gone on to perform at various bars, clubs and restaurants in Southern California. And not every gig is the same. Does Ignacio get political in his stand-up? Is Ignacio’s material for mature audiences? Ignacio has taken scriptwriting classes and has developed a TV pilot, complete with character bios, story arcs, the whole package. Who are his favorite comedians? Ignacio cites Rodney Dangerfield as an early favorite, but also draws heavily from Chris Rock. “I think he’s brilliant,” Ignacio says of Rock. “I don’t know if people give him enough credit. Speaking of getting political, he talks politics without getting political. He talked about gun control, and Bill Clinton, and he did it going on 20 years, and it’s still pretty relevant. Ignacio Gonzalez will be performing this Friday night, Feb. 16, at Tacos n Miches in Downey. The show starts at 8 p.m.